The Man Engine has been shortlisted for the National Lottery Awards. The National Lottery Awards are an annual search to find the UK’s favourite Lottery-funded projects. From more than 1,300 entrants the Man Engine has made the last seven in the Best Arts Project category. 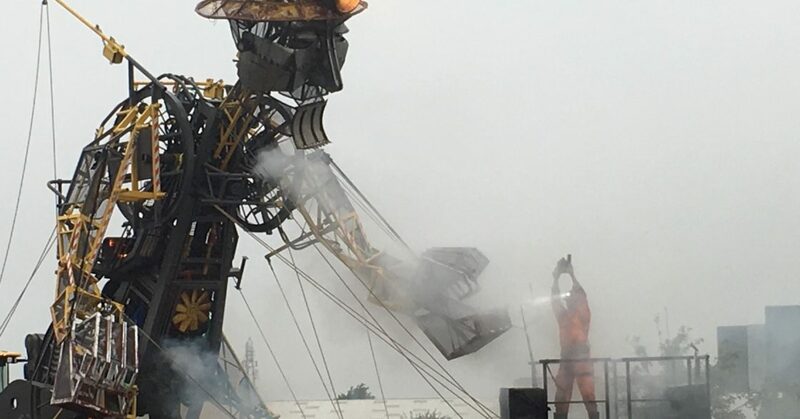 The Man Engine winning would be a massive help to get it back on the road and touring the UK in 2018. Please click here to vote.